Piggy is a next generation investment app that simplifies investments for you. 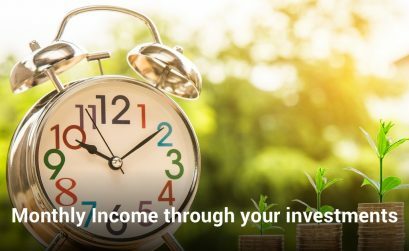 It is an initiative started by a team of Ex-investment bankers and tech professionals to develop a product that makes investing easier and seamless for the regular investors. How to link Aadhar with Mobile Number?